Effective the week of March 30, 2015, this is the new Route Map for Ralston. The reason for the change? 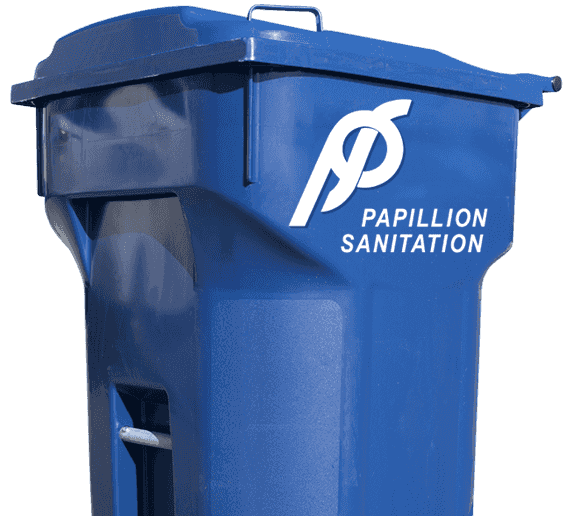 Papillion Sanitation is constantly looking for ways to provide timely service and optimize our routes to reduce our environmental impact. If you have any questions, please call 402-346-7800 or contact us. Eat More, Waste Less – What Do the Dates on Food Mean?